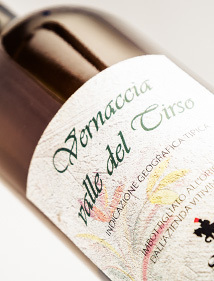 The Fratelli Serra’s “Vernaccia” wine was the first Sardinian wine to achieve the DOC (Controlled Designation of Origin) acknowledgement. 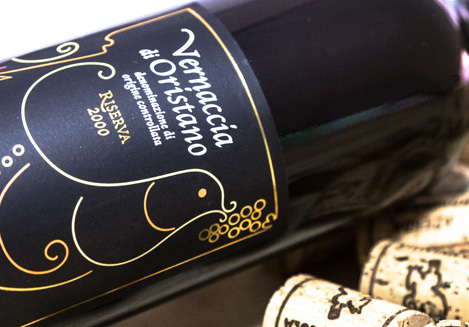 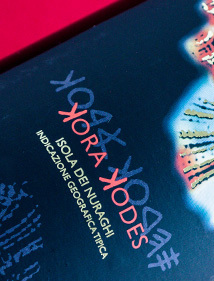 The “Vernaccia” of Oristano is a wine that has very specific characteristics: it is dry, etheric, fragrant and spicy, with a scent of toasted almond. 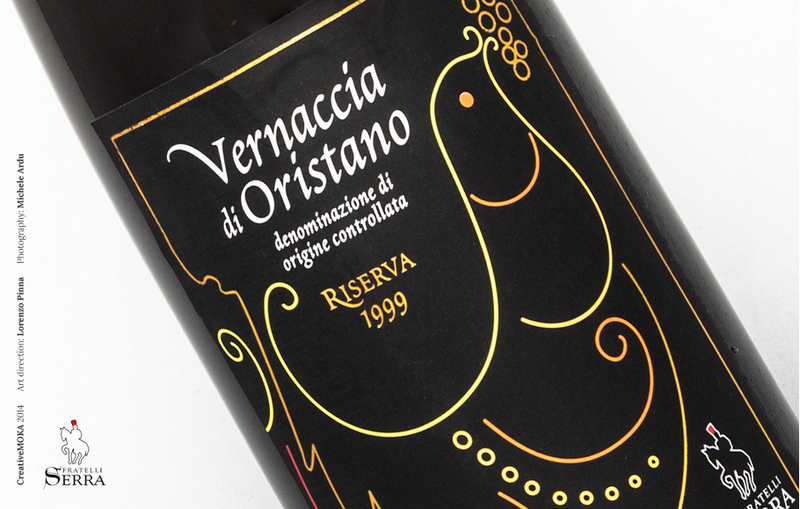 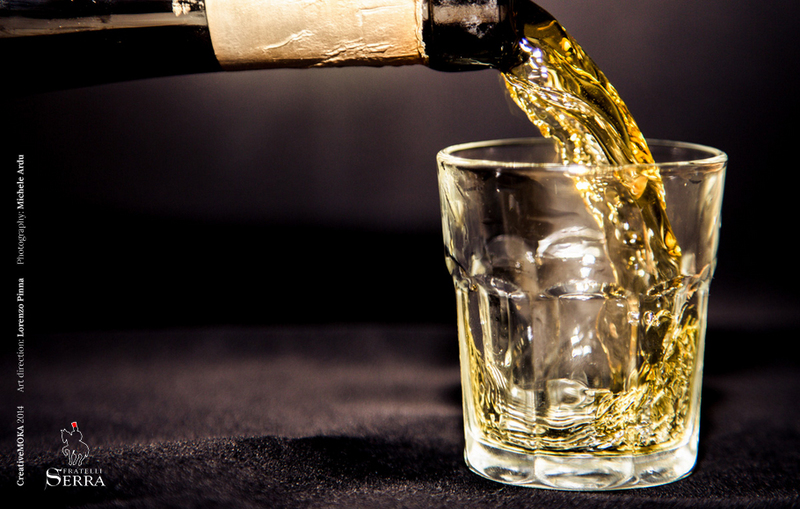 This golden-colored wine is delicate, worm and velvety. 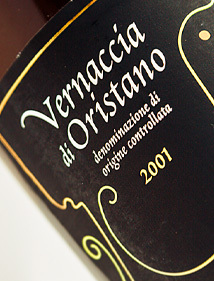 The “Vernaccia” of Oristano – aged under a veil of yeasts – is obtained from the vinification of the grapes produced in the family company. 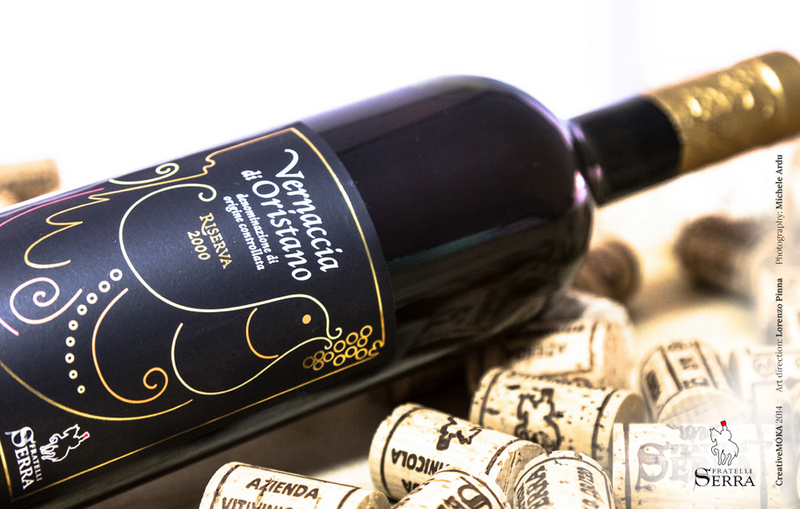 This wine is excellent after meal and pairs well with almond sweets.